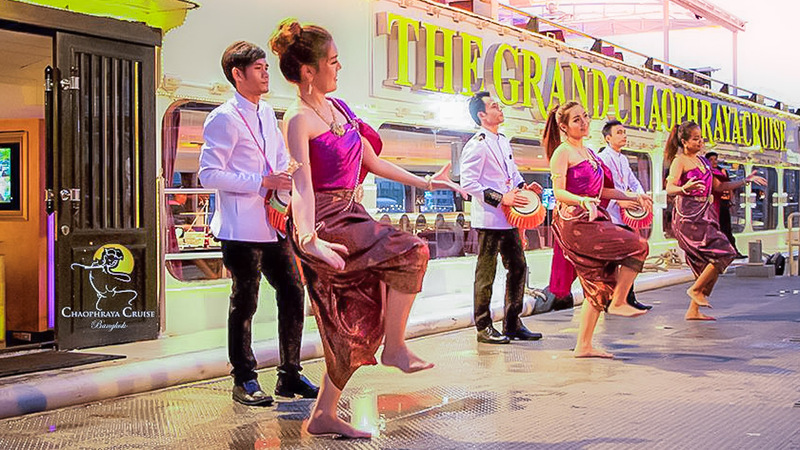 The Luxury Cruises on the Chaophraya River, the Amazing Experience where you will be dazzled in Thai Exquisite Architecture,​ absorbed with Thai Cultural and History from the past to present standing elegant just before the river.​ Let The Chaophraya Cruise be the one for your Memorable Cruise.​ Travel with us, the LUXURY 5 STAR Cruise on Chaophraya River. 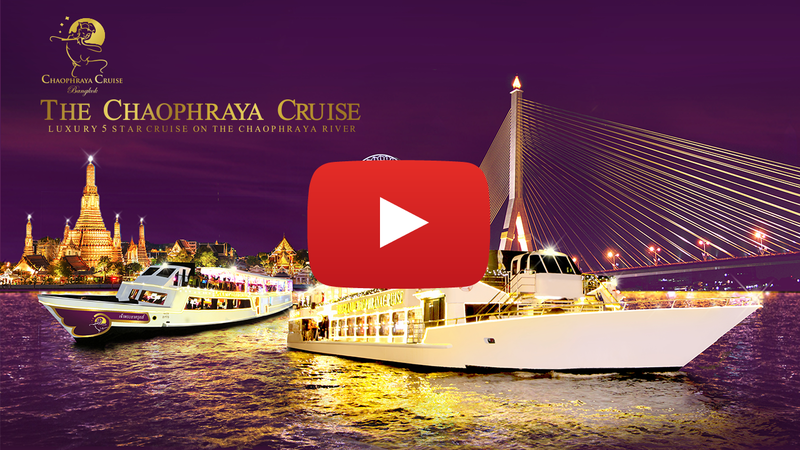 The Grand Chaophraya Cruise and Chaophraya Cruise with consisting of two decks, the lower deck is the air-conditioning room, the upper deck is the open-air. 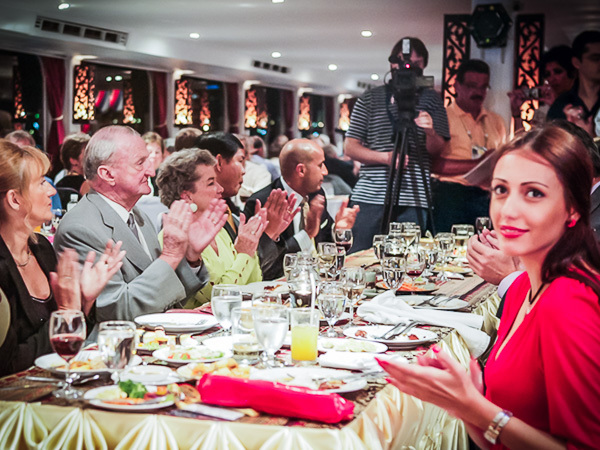 The Cruise’s interior is vividly pronounced over distinct Thai Style. 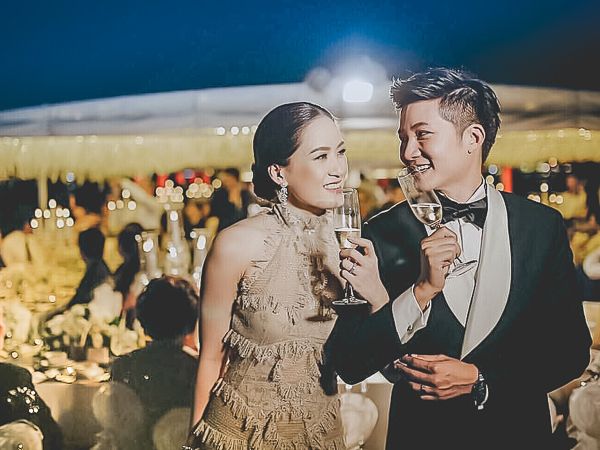 They are convenient, glamorous and modern classy decorated with applied Thai Style embracing your dinner cruise experience at its best. 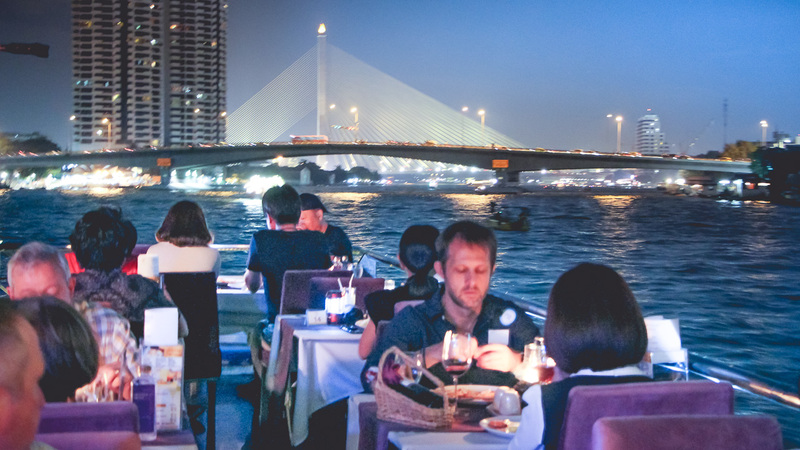 Enjoy the beautiful night scenery on both side of Chaophraya River. 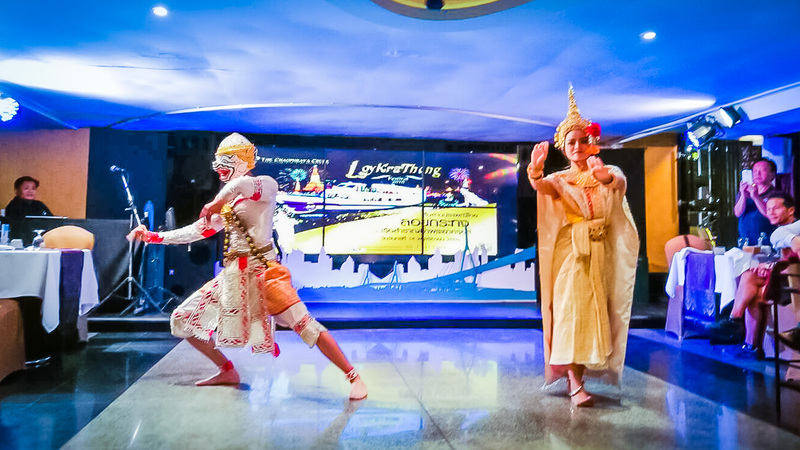 Sightsee and get fascinated with humble Thai way of life along the riverbanks. 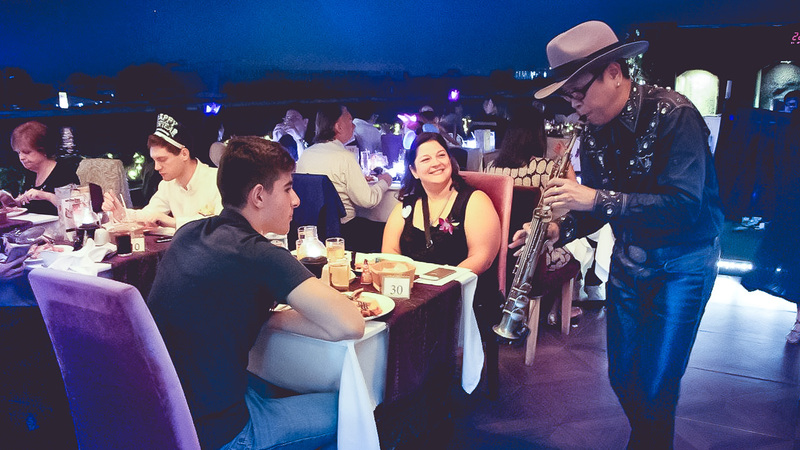 Enjoy the harmonious Live Music with professional singers and also a traditional Thai Greeting Dance. 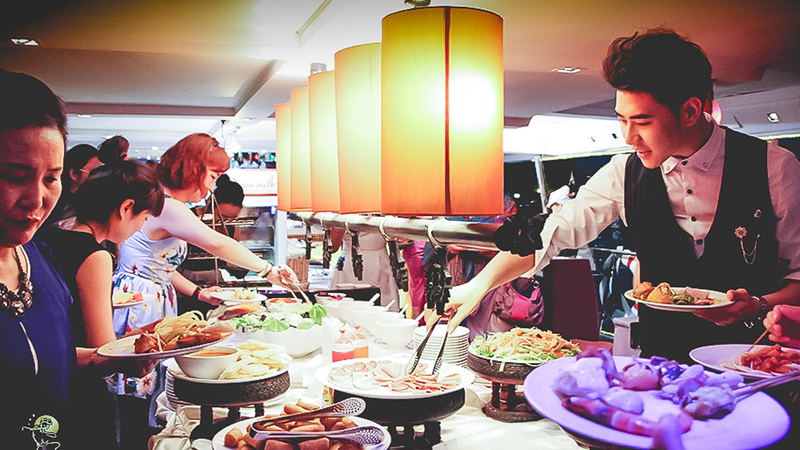 Thai and International Buffet dinner​. 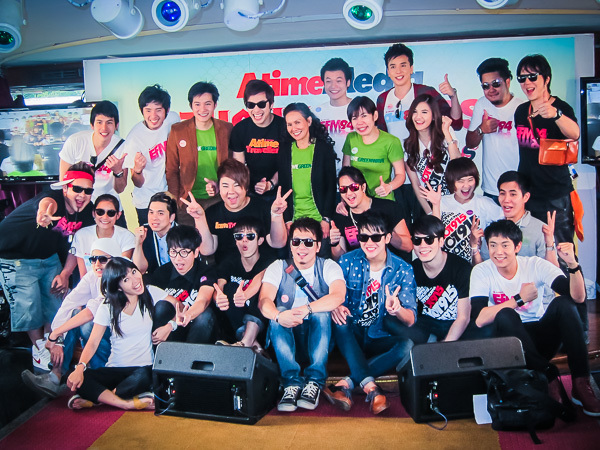 Live Music with Professional Singers. Refreshments with hot coffee or tea​. 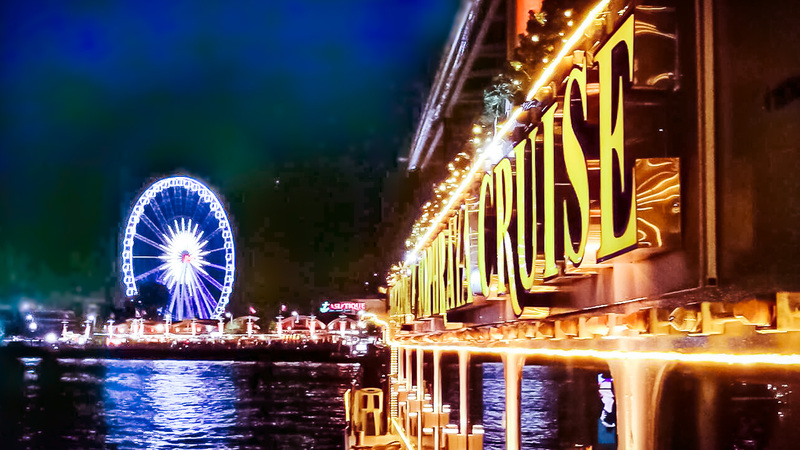 Dining by the Cruise is another way to experience the Miracle City of Angles, glimpse the local way of life along the river and have fun in the Starry Night that you should not miss and refresh your mind. 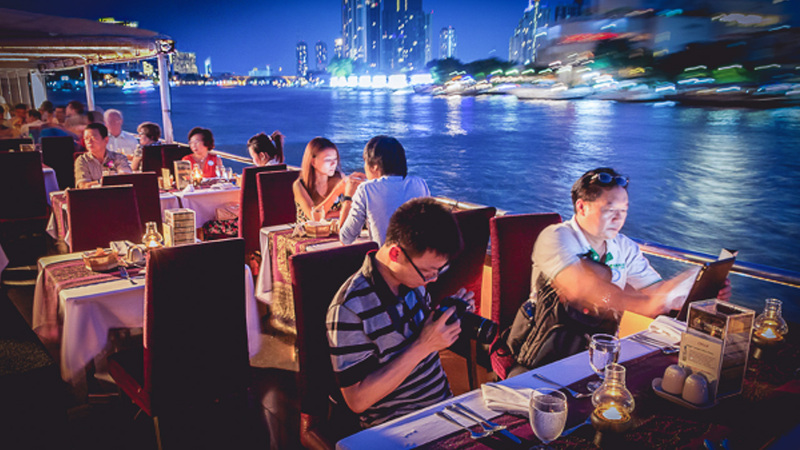 Our Dinner Cruise has operated every night from the River City Pier, you will experience pleasant, warm welcome by our friendly staffs to ensure that your stay turns out to be memorable in the true sense of Thai Hospitality. 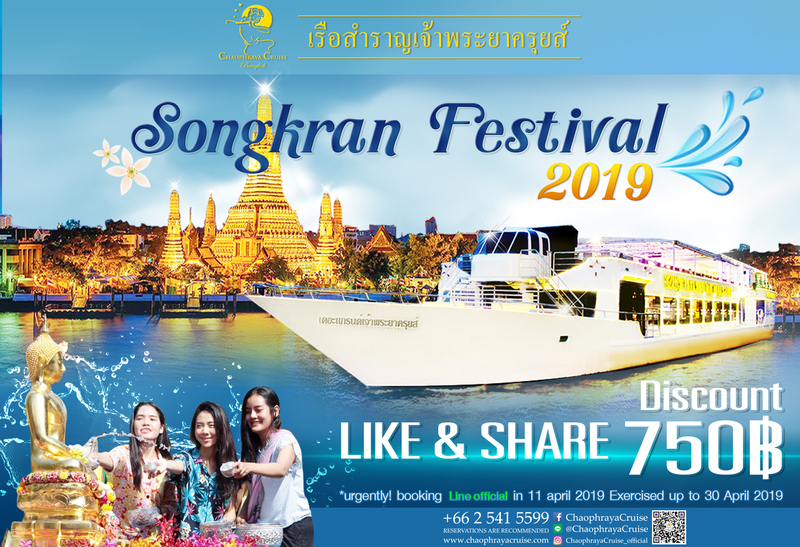 We will make in every important event of yours.​ If you love dining out, you will love our cruise where you can find delicious Thai-International Buffet, activities and pleasant atmosphere are guaranteed. 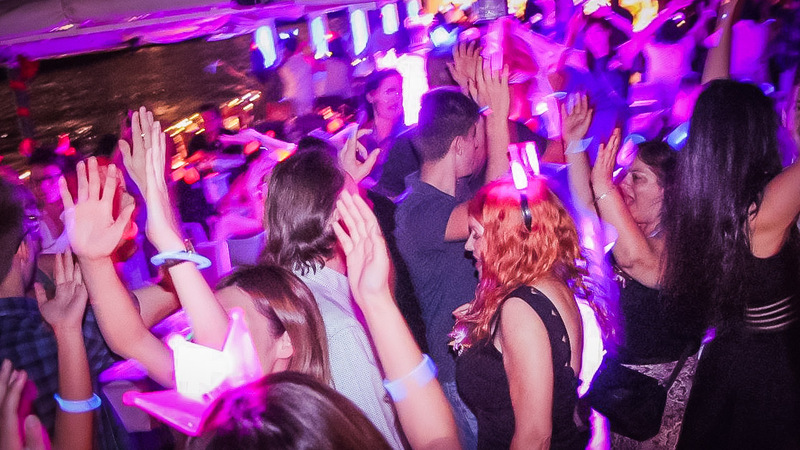 The Chaophraya Cruise is the ideal for any Charter Services from Private Party, Wedding Reception, Concert, Grand Opening, Meeting, Seminar and Incentive Groups. 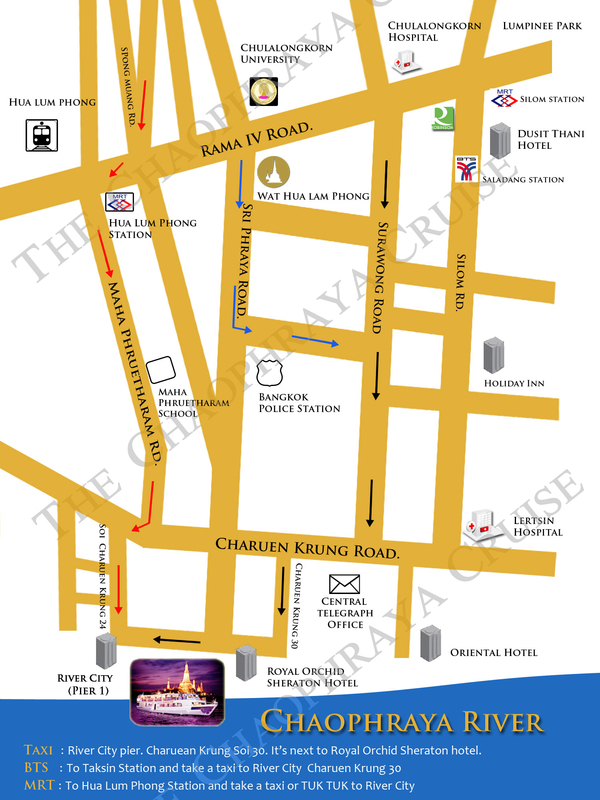 We will make impression in every important event of yours. 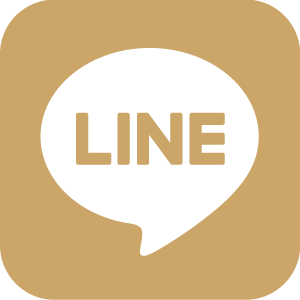 Seminar, Grand Opening Event, Concert, Meeting and Incentive Group, etc.